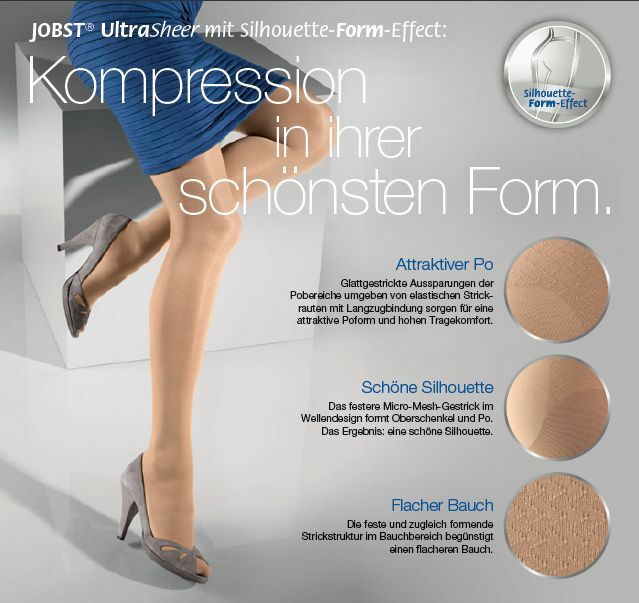 Jobst Ultrasheer Compression Stockings; fashion and efficacy rolled all into one! 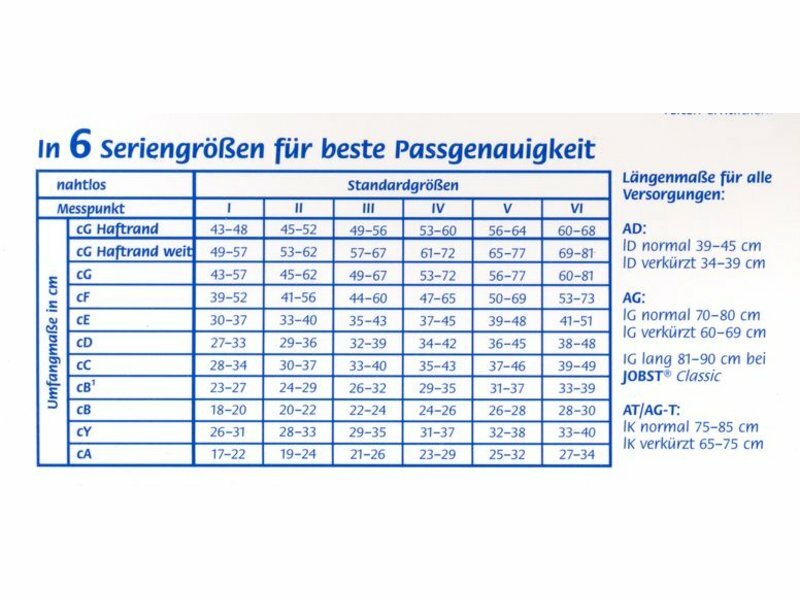 UltraSheer is the sheerest compression stocking in it's class. Lightweight, comfortable, and highly effective in optimizing leg health. They are easy to wear because of their seamless circular knit for a soft, silky look and comfortable feel. 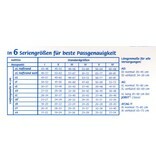 Reinforced toe and heel for better fit and durability. Nylon and Spandex yarns combined with a silicone blend softener for easier donning and comfort.